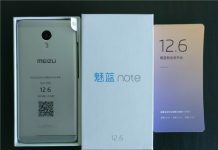 Recently we had reported that a flood in the Guangdong factory has caused some obstacles to the shipping of the Meizu Pro 5. 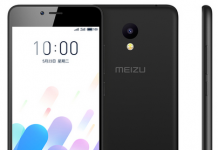 So far the delay was supposed to be till November, but a fresh statement by Meizu suggests that the delay will only take six days. The report is rather confusing, as flood is not the main reason now, perhaps due to untrue rumors. 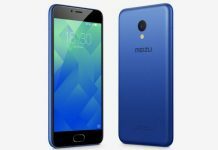 It is actually the issue of the NFC cover of the Meizu Pro 5. All costumers, regardless of version of the Pro 5, will receive an accident insurance of CNY 199 for free. Those who bought the 32GB version will receive a free headset worth 129 CNY in addition. 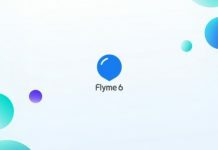 64GB costumers are getting the headset plus 129 CNY Flyme coupons. 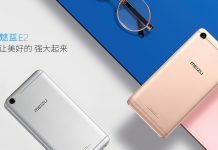 To us, it currently seems that the main issue had nothing to do with the flood, and were probably just falsely interpreted rumors, and the current problem for Meizu is fixing the issues of the Pro 5’s NFC metal back cover. This compensation will cost the company around $1.5 million, and they are very fair to please their buyer base because of the delays. The way we see it, at least the costumers only have to wait an extra six days instead of a bit less than a month. The Pro 5, which was going to be released on 12th October, will now come out on 18th October. We will post any updates on the progress of the Meizu Pro 5 shipping.